The significance of the World Tourism Day day is to highlight and explore the value of tourism to culture, economy and social values around the world. Today, world tourism celebrations are carried all over; when it comes to Pakistan, we are going to join the global community to celebrate this day. Finally! You have arrived at “World Tourism Day” and the world celebrates it annually. On this day, we have a list of top 5 places of 2016 in the world and in Pakistan. Bangkok, Thailand: The perfect combination of history and modernism. At the west bank of the Chao Phraya River, the city offers colors of life in form of luxurious malls as well as the dynamic floating market. For history explorers, this city hosts many artistic temples and alluring palaces. London, United Kingdom: On the southeast of the island of Great Britain, there is London. Standing on the River Thames, this city has a great cultural diversity of the world has four World Heritage sites. Paris, France: The largest city in the western world, along with the Seine River, is classified as a UNESCO Heritage Site. Dubai, United Arab Emirates: The capital of UAE, located on the southeast coast of the Persian Gulf. Tourism is the vital source of foreign cash flow. The lavish malls, desert safari, and city tour are the major attractions. New York, USA: New York has a great contrast of urban landscape and the natural beauty as well. 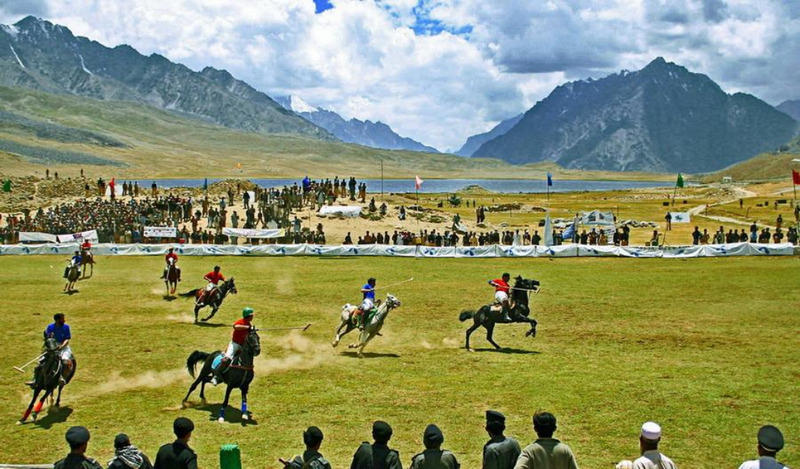 Let’s move to Pakistan’s beauty and offerings for travel enthusiasts, it’s not limited to this. We have the whole region of Gilgit-Baltistan spreading over an area of 72, 971 square kilometers, which is way more than Switzerland. And what we are offering is diversification from mountain ranges from 5000 meters to 8000 meters above. Only the need is to en-cash this jackpot and attract foreign and local tourists with traveler friendly policies and facilities. We should have proper guidance and tourist information centers working professionally and with updated information. 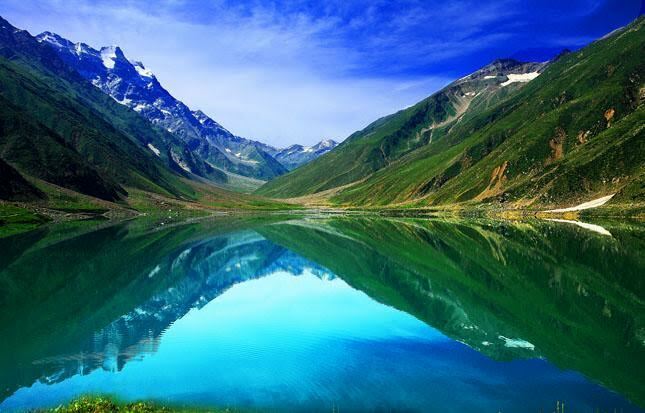 A fairytale land on Karakoram Highway located at a distance of 100 km from Gilgit at an altitude of 7000 to 8000 feet also the first stop when you enter China from Pakistan because of its beauty it is definitely the Shangri-la of James Hilton’s novel The Lost Horizon. 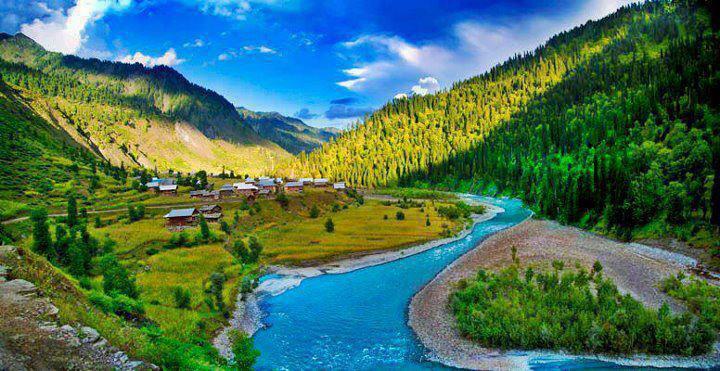 The valley is in KPK along the Kunhar river but is named after the town Kaghan with the highest point Babusar pass at 13,690 feet. This wonderland is famous among tourists around the globe for hiking, trekking, camping, and fishing. On the coast of the Arabian Sea, lies the busiest city with the title of seventh largest city in the world. The “city of lights” also the first capital of the first Islamic state of the world. 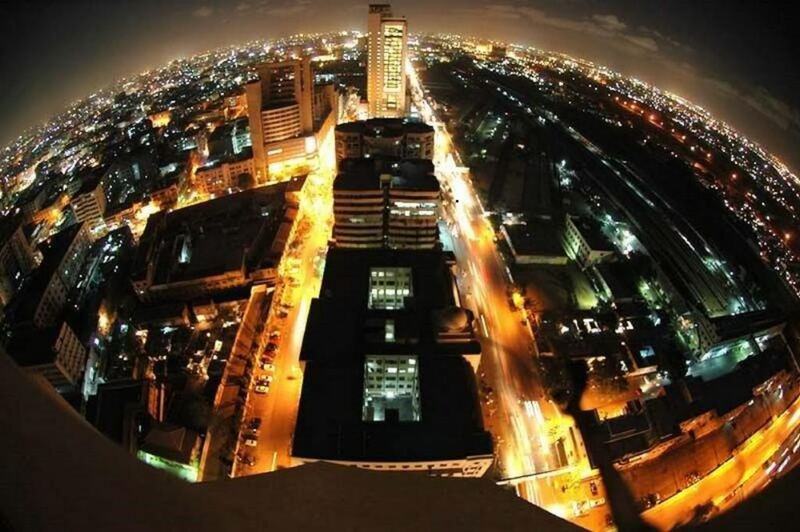 The business hub of Pakistan that attracts people from around the world. It is not only famous for monetary affairs but also for recreational spots like the sea view, the national museum of Pakistan and much more. 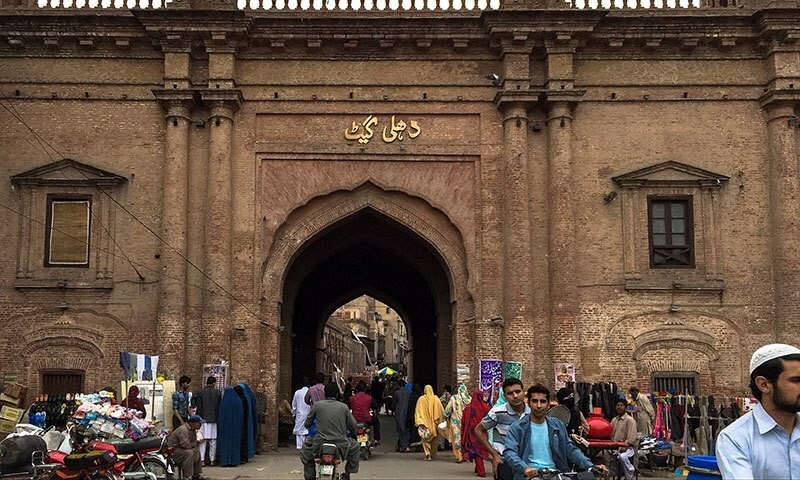 The Lahoris called it “Androon Shehr” built during the Mughal era that caters a population of 200,000 people spread over an area of 256h with 13 gates, Each gate is famous for its own specialty and at night time the streets present a majestic view and is crowded with people from around the globe. It was one of the hot tourist spots in 2016 due to excellent world-recognized work by Walled City of Lahore Authority. Although PTDC motels in major tourist spots and Northern Areas (Gilgit-Baltistan) are earning well as compared to previous year. This year, bookings have been increased by 35% and it is increasing, but still, there are concerns that will act as a hurdle in the progress of Pakistan’s tourism. Lack of proper management and cleanliness is a major factor to worry about. For this, let’s step ahead and fight litter situation by keeping the areas clean, treating it like our own houses, behaving like a civilized country and follow the rules and regulations. For this, we need to educate local tourists in best possible way and to create awareness campaigns that how to keep your mountains, valleys and hill stations clean. He said that the encouragement of tourist activities will be helping the country strengthening the national economy and surely on the path of progress, prosperity, and development. H added that Pakistan is a blessed country, rich in natural beauty and a hub of ancient culture and civilizations. He added that K2, Nanga Parbat, Chitral, Skardu, Gilgit, Hunza, Swat, Hazara, Murree, and mountain ranges of Kashmir attracting tourists from around the globe.